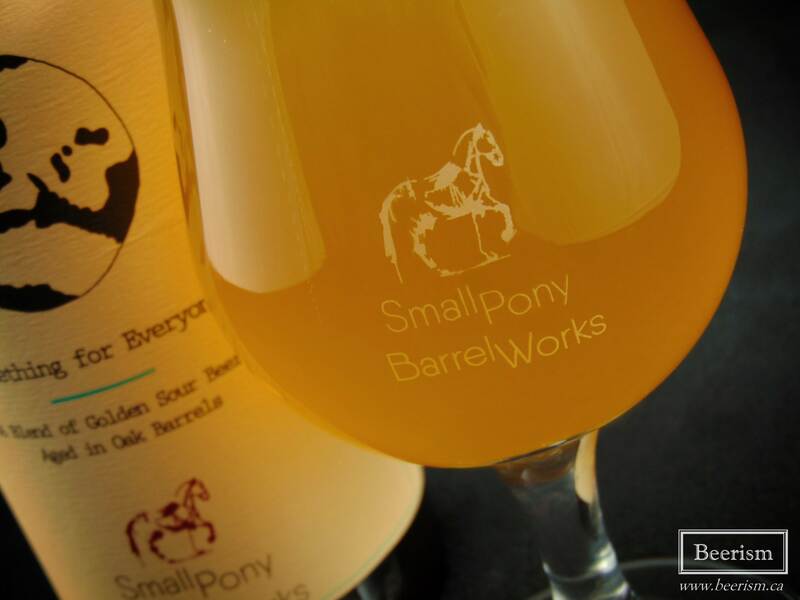 Small Pony Barrel Works opened its doors to the public at the tail end of 2017. Located in Kanata (just west of Ottawa), this new and innovative brewery focuses solely on Barrel-aged products – and in particular, sours. Barrel-aging is nothing new, the modern craft-beer scene is loaded with various products that utilize barrels in all sorts of amazing ways. However, the process is lengthy and challenging, especially when focusing solely on sours. Because of this I was somewhat surprised to see this all-barrel brewery come into fruition, but also because sour beer is still quite niche in these parts – and although the scene is starting to boom in Ottawa, it isn’t quite where Toronto and Montreal are just yet. That said, this is amazing and exciting. I’m extremely happy to see this happen, and I’m sure Small Pony is going to do well. Once you fall under the spell of well made barrel-aged sours – where the layered acidity carries an unmatched complexity – it can be hard going back to simple kettle-sours. I had a chance to connect with owner and brewer Sean McVeigh to answer some questions about his new operation. As well, I got my hands on their first four beers, which I examined at length. Enjoy! Small Pony Barrel Works has been in the making for some time now. Can you tell me a bit about its history and how it all got started? At this point, it seems most breweries have Barrel programs in some capacity. 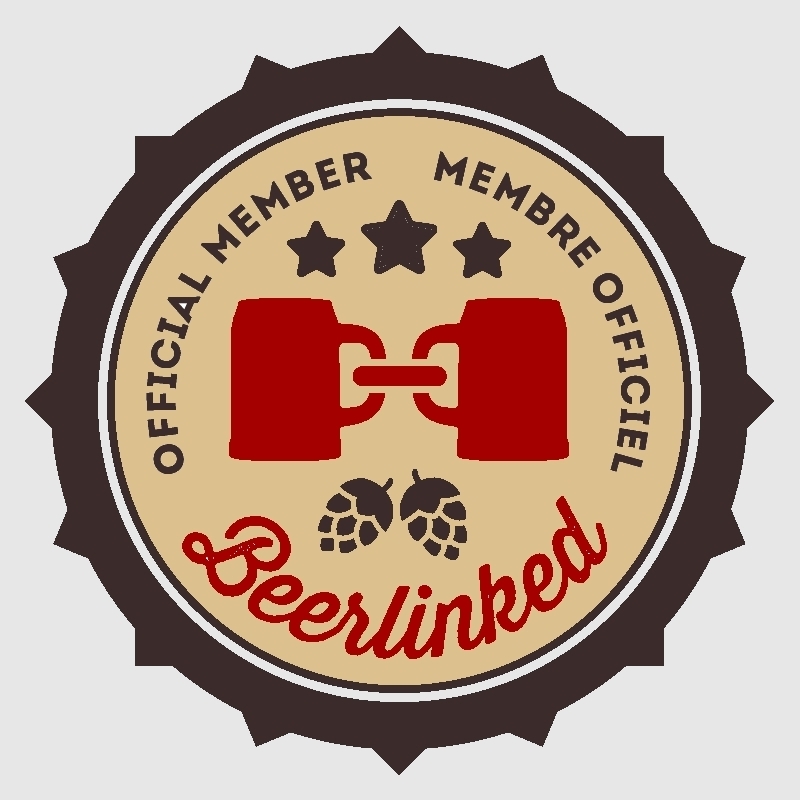 However, they usually only account for a smaller percentage of their total beer production. What made you decide to oak-age 100% of your beer? Especially given the length of time it takes to produce. Your first four beers are all sours. 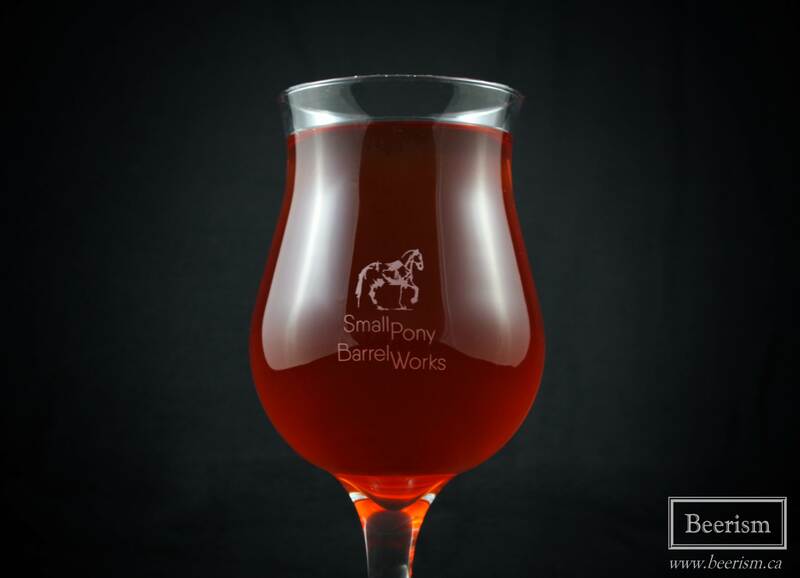 Is Small Pony Barrel Works only going to create wild and sour beers, or will you also be making other barrel aged creations that aren’t inoculated with wild yeast and bacteria? What can we expect to see in 2018 from Small Pony? As I was mentioning above, Small Pony launched their opening with four beers to consume on site or purchase to go. I had a chance to review them below! Enjoy! 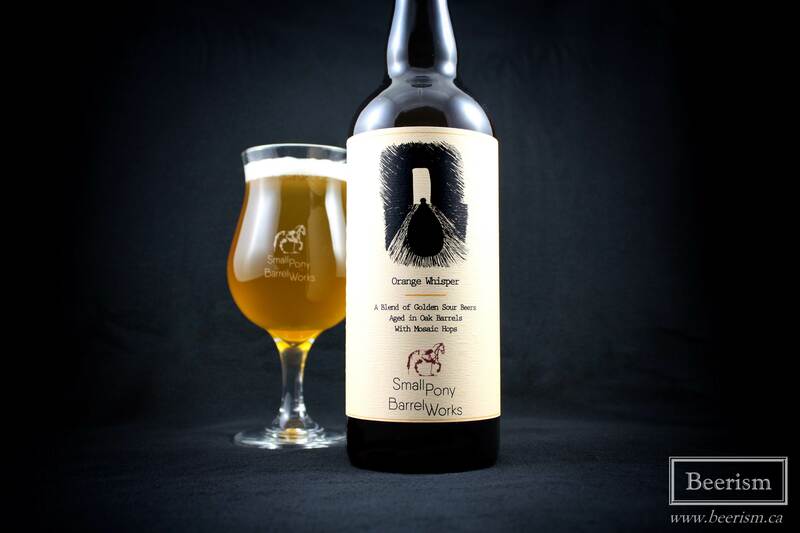 The first beer on this list is Orange Whisper, a blend of golden sour beers, aged in oak barrels with Mosaic hops. The nose is a rich and bright Mosaic hop bomb, tossing loads of tangerine and under-ripe clementines at my senses. The oak adds a touch of vanilla and earthiness, creating an almost creamcicle likeness – but nothing cloying or weird – like a lactose IPA. It’s truly citrus all the way, with orange everything at the front, followed by some more sharp grapefruit pith, and a touch of hard to place, almost savory notes. Up front on the palate I’m hit with some ample and sharp acidity, which cleans the palate immediately, leaving echoes of the beer behind it. Like the nose, Mosaic is the focal point, providing beautiful fresh tangerine and a touch of earthy grassiness. The oak is not particularly apparent, but adds pleasant mouth-puckering tannins that further dry things out. This beer is sharp, flavourful and very well balanced. The acidity is definitely present, but it’s also very drinkable – a balance that is often hard to pull off. I do find it just a touch watery however, but overall this is definitely a winner. They go up! is a golden sour beer, aged in oak barrels with Montmorency cherries. The nose is big cherry pie, with some light sulphur, and juicy berries. Vanilla and almond cake aromas come through as well. The palate matches, with a big cherry pie essence and lots of vanilla-like accents. The acidity is present, but not over the top, lending a sharp balance to the beer. It’s got some tannins going on, which add a tartness to the acidity and sweet cherry essence. Although I prefer a more jammy fruited sour, there is a good easy drinkability here. It’s very light on the palate front, and I could use more fruit, but it’s still enjoyable. P.A. 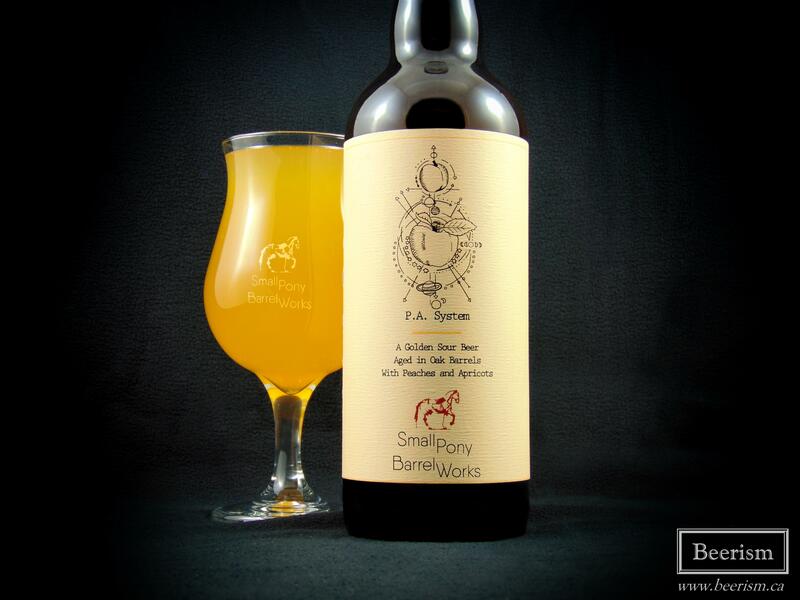 System is a golden sour, aged in oak barrels with peaches and apricots. The nose is a zesty mix of bright citrus, coupled with huge apricot and peach. Some acidic compounds are extremely apparent on the aromatics, alongside ample bretty funk, delivering dusty books and a little damp basement. The palate matches, but is less juicy. Although aggressively sour, the acidity is balanced well against the fruit. The apricots and nectarines are clearly here, adding layers of fruit complexities against the acidic backdrop. Just like on the nose, there is a wild brett profile that carries some light dusty funk and dry oak tannins. This is quite delicious. Something for Everyone is a golden sour blend, composed of different barrel-aged beers that hold similar characteristics. The nose is a bright acidic pleasure, carrying loads of ripe nectarine, citrus, and cherry. Some light vanilla comes through as well, lending a subtle oak presence alongside grapefruit rinds as well. On the palate things are nicely balanced. There is a “Gueuze-like” acidic profile, minus the big earthy funk. Instead, this blend is more clean. As well, it holds a richer, more rounded profile if compared to the other three. Lots of papaya and mango meet lemon and grapefruit citrus components. The beer is sour, but also tart, providing a tangy and tannic finish that cleans the palate after every sip, reminiscent of pithy grapefruit rinds. I believe this is my favourite of the four. I love it. It’s extremely exciting to see an all-barrel-aged-sour Brewery open its doors this close to Montreal. I’m happy for the Ottawa folks that have the sour bug, as they will be able to get their tart on pretty much any time they want. All four of these beers are still available at the brewery. If you’re interested, check out their Facebook page of opening hours and availability. 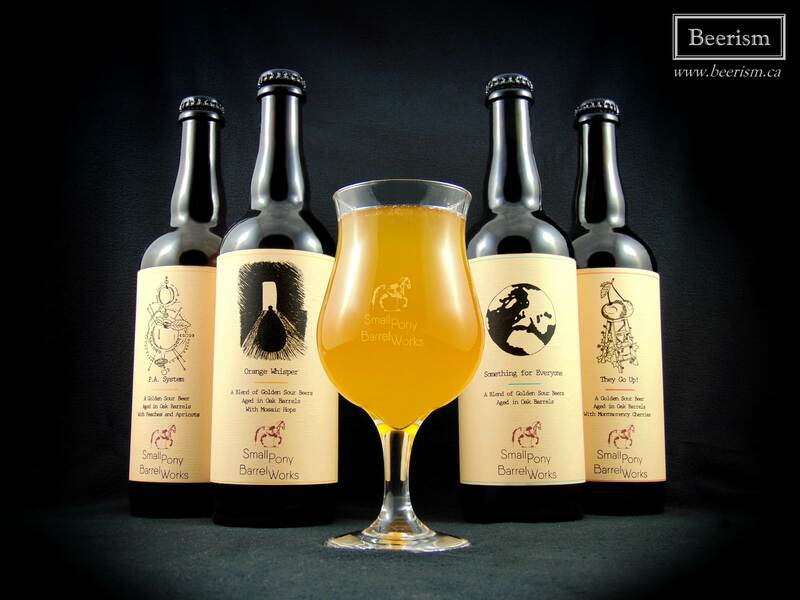 I highly recommend visiting and grabbing some bottles – especially if you like sour beer.